Amanda McLaren has been Managing Director at James Heal since 2014. Prior to this, she has worked as a Board Level Executive within a number of SMEs and global manufacturing organisations. Amanda previously worked at James Heal for nine years between 1999 to 2008, where she held the role of Operations Director, but she moved on in 2008 to gain new sector experience, joining bus manufacturer Optaire PLC as Supply Chain & Production Director, followed by a Group Manufacturing Director role at Swift Group Ltd, a manufacturer of caravans for the leisure industry. 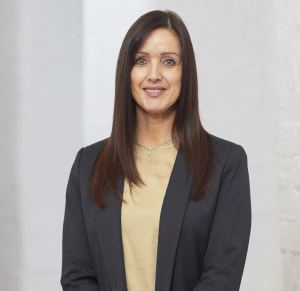 Amanda is known for being driven, with a tenacious appetite for professional and corporate growth; and in her time as Managing Director at James Heal, she has led the team to drive an impressive and consistent top-line growth, and doubled the company’s EBITDA results by 2017. Amanda lives in Bradford, with her husband Mark, daughter Alyssa and son Ethan. A qualified Chartered Accountant, Jason joined James Heal in April 2015 as Finance Director. Prior to joining James Heal, Jason has worked in a number of senior roles and across a number of ownership structures. His experience has always been in manufacturing predominantly in metals as Divisional Financial Controller at Firth Rixson (PE), Group Finance Director at ABS Industrial Resources (Private) and most recently worked in the glass container industry as Finance Director at Stoelze Flaconnage (Private). Continuous improvement and eliminating waste are his guiding principles. 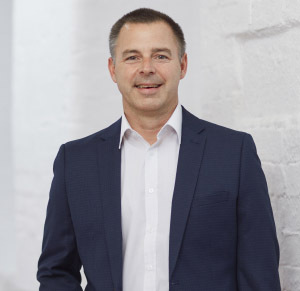 In his time at James Heal, Jason has updated the ERP system to create a fully integrated system, improving reporting and analysis, and deliver a faster turnaround of monthly accounts to both internal and external stakeholders. This has included transforming Finance and IT functions to forward-looking service centres, and working with the senior team to align the financial KPIs and keeping a tight control of fixed costs. Outside of work Jason lives in Huddersfield with his partner Julia and young son Dylan. 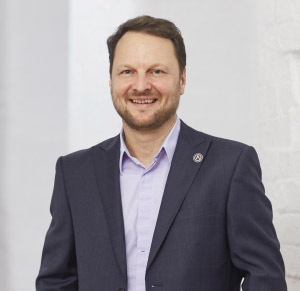 Andrew joined James Heal as Commercial Director in 2015, following a 14-year career with specialty glass manufacturer, SCHOTT AG, in a variety of roles, where he achieved several promotions, helping him to gain an eclectic mix of transferable skills – from strategy, to sales, marketing, analytical and technical expertise. A key achievement from his time at SCHOTT was consistently exceeding revenue and profit goals, outpacing market rates, and developing new product lines. At James Heal, he leads the Sales, Marketing, Product Management and Customer Service functions. In the past three years, he has been instrumental in improving the company’s market insights and customer relationships, restructuring the sales and marketing functions, and driving a more customer and market focused approach. 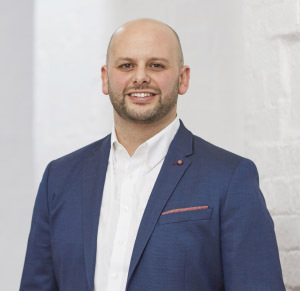 Andrew holds a BSc in Modern Languages (French and German) & International Marketing from The University of Salford (UK) and is a Professional Member of the Chartered Institute of Marketing. Out of work, Andrew is kept busy with his young family: he lives in Ripponden, with his wife Amber (who is expecting their second child) and their son Harrison, three. Neil joined the Company in 1997, and has been a company director since 2007, involved in many aspects of running the business. He started out as a Senior Mechanical Designer, and designed the original Titan tensile tester. Following that he became Production Manager and was responsible for the regeneration of the production environment, using LEAN manufacturing methods and the very latest software and computer controlled machinery. In 2011, Neil played a lead role in spear-heading a number of projects, including a strategic rebrand to strengthen our position in the market, a new product design signature and new product packaging. The result was the creation of a unique and strong brand, with a clear market proposition and positioning in the market. 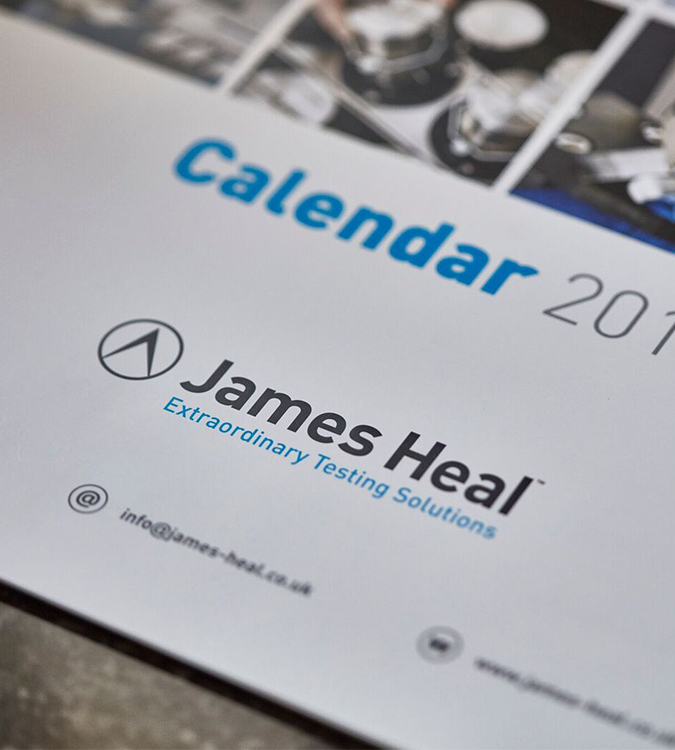 Post re-brand, after a long period of flat sales, James Heal went from £7.5million turnover in 2010 to £14.1million in 2017. 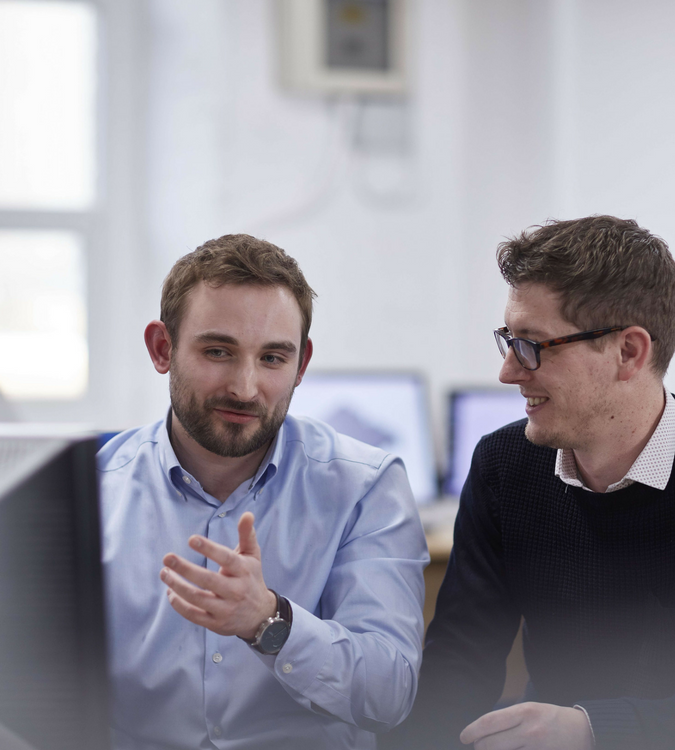 Neil works cross-functionally to ensure that customer needs drive our product development process and that ‘design thinking’ is tightly woven into our company culture. Neil lives in Huddersfield with his wife, Helen, and their three teenage children.